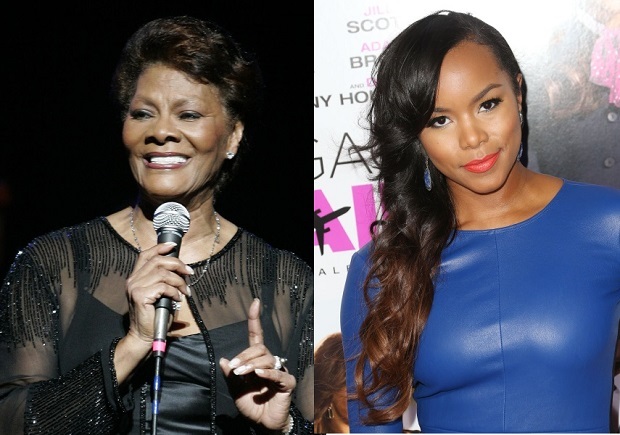 The Hollywood Reporter today that former Destiny’s Child singer LeToya Luckett has signed on to play legendary singer Dionne Warwick in an upcoming biopic covering the early years of Warwick's career. Dionne Warwick reportedly announced the casting at the Cannes Film Festival. Also reportedly to be part of the cast is actress Olympia Dukakis and noted actor Danny Glover. Also, director Mario Van Peebles is reportedly in discussions to direct the film. The movie would be based on Dionne Warwick’s 2010 autobiography, My Life As I See It. No date was set for the filming or release of the film.